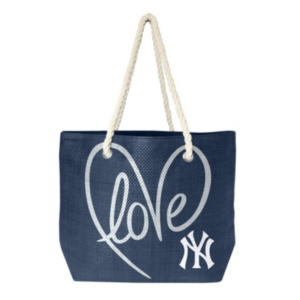 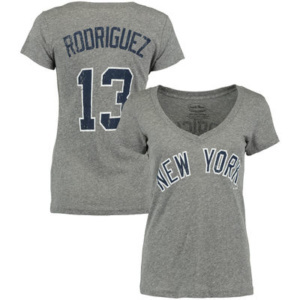 ARE YOU READY FOR SOME BASEBALL-SHOW YOUR LOVE FOR THE NY YANKEES! 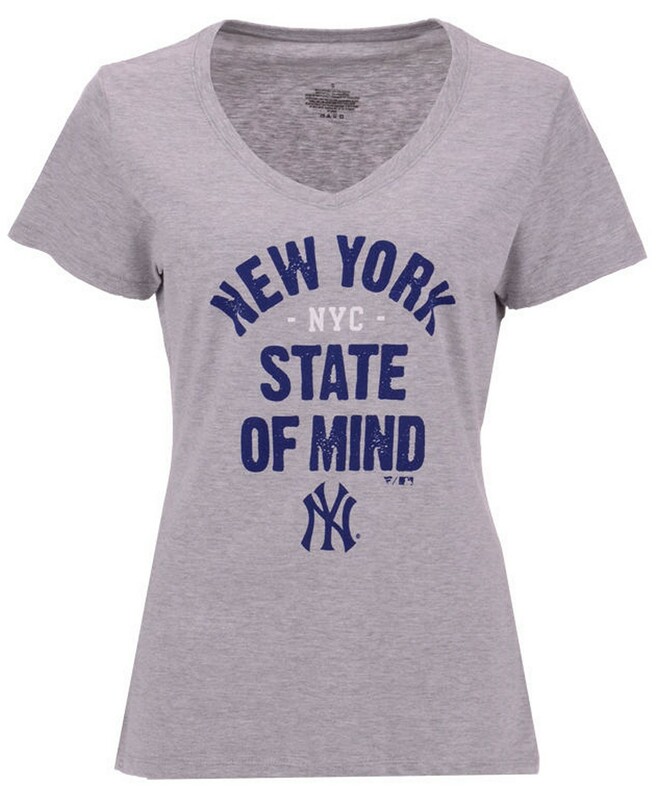 Every New York Yankees fan has a bucket list of activities to take part in at some point in their lives. 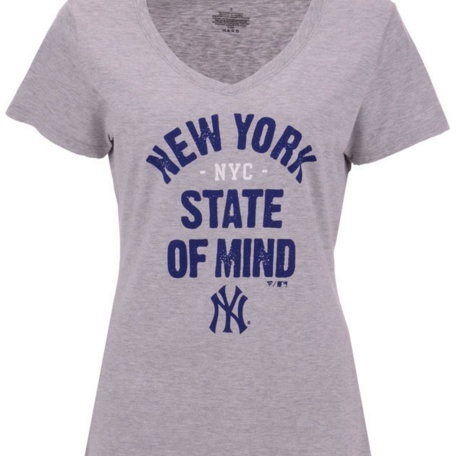 But even the most die-hard fans haven’t done everything there is to experience in and around the Bronx. 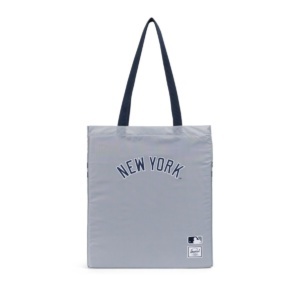 From visiting Stan’s Sports Bar to sitting in the bleachers for the roll call, author Mark Feinsand provides ideas, recommendations, and insider tips for must-see places and can’t-miss activities near Yankee Stadium. 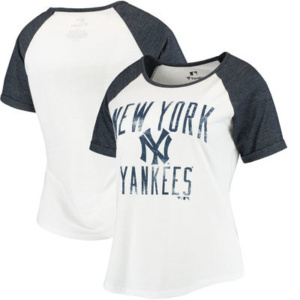 But not every experience requires a trip to New York; long-distance Yankees fans can cross some items off their list from the comfort of their own homes. 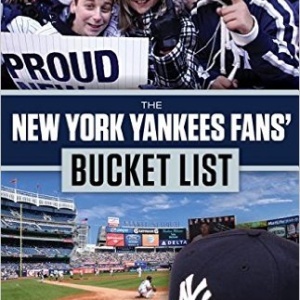 Whether you’re attending every home game or supporting the Yanks from afar, there’s something for every fan to do in The New York Yankees Fans’ Bucket List. 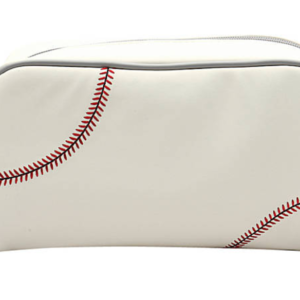 Show your love of the game, with this Zumer Baseball toiletry bag created from patented Baseball material which makes it durable, puncture resistant, and water resistant.